Today I'm chatting with my good friend Kyle Higman, who made a huge career jump into Hollywood from Seattle. She spent the last year working on one of the biggest blockbuster franchises -- as her very first job in Hollywood. 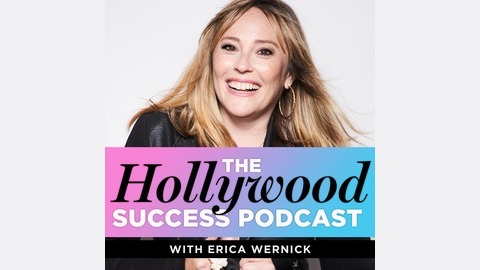 If you've ever wanted to change careers, or hear what it's like to work on a big Hollywood movie you'll love this episode! 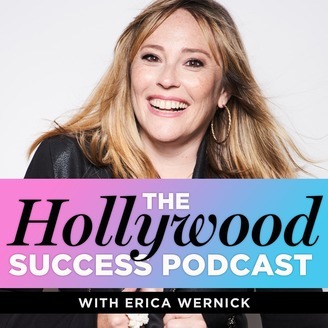 Also, Hollywood Success Live tickets are now available! And they've already started selling, so get your ticket now before it sells out! Click here to grab your ticket. Private coaching spots are also open now and you can read all about that here.